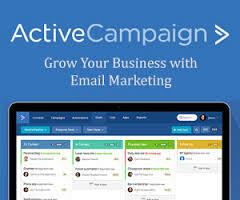 The biggest goal for every Internet Marketer is to get the highest conversions for everything you do. Higher conversions mean higher opt-ins and possibly more sales. Who doesn’t want more sales? 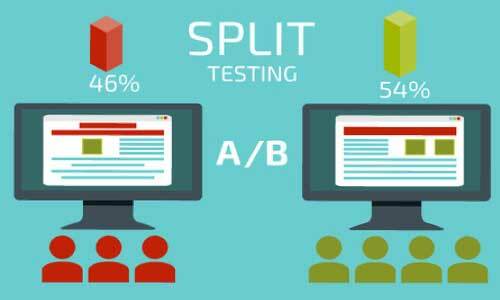 When it comes to your pages, the way to increase conversions is by split testing. Well, that’s not easy to type out and explain but I’ve created a video below where I share with you everything you need to know about split testing and how to properly do it? Split testing isn’t the most fun way to get the results you want but it’s the most efficient and quickest way. Trust me, once you start, it’s pretty addicting. I was very hesitant to start split testing but my then mentor talked me into trying it out. Then once I started getting results then it turned into a fun game trying to find different ways to increase my conversions. I hope my video explains split testing clearly for you. Have any questions, contact me here.